The festive season of December with varied Christmas and New Year's Eve activities pave the way for continued celebrations in January. The major highlights of this month are Australia Day and Lunar New Year events. In addition, you can listen to live music in Fitzroy Gardens; go back in time with photos of Melbourne in the 1980s; visit the ArtPlay children's exhibition; ogle at the odd telephone booth-like vehicle wheeling around the city; learn more about the plants and animals in the Australian Native Garden; participate in the NGV Kids Summer Festival activities and workshops; join in the pirate fun at Harbour Town; view the works in the Bluethumb Art Prize exhibition; or celebrate queer culture in Melbourne with Midsumma Festival. Whatever event or activity suits the family or your fancy, you'll find something for FREE in the world's most liveable city this month. Wondering what Melbourne looked liked in the 1980s? MAGNET is hosting an exhibition showcasing that decade. 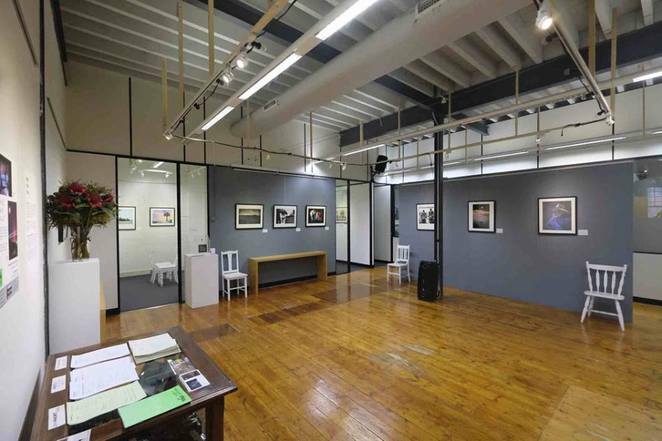 Magnet Galleries Melbourne Inc is a non-profit that preserves and celebrates the best of Australian photography. Its activities are designed to bring together people with an interest in and a passion for photography. You can enjoy free entry to its salon-style group exhibition in January. It presents photographs that capture the people and events in both the city and the suburbs of Melbourne during the 1980s. 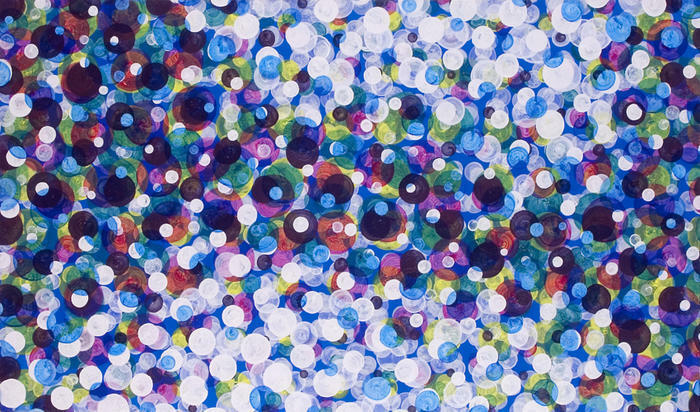 The exhibition will be opened by Max Gillies on 8 January at 6.30pm. You may wonder about an odd telephone booth-like vehicle wheeled around the pedestrian areas of Melbourne's CBD in January. It is a Machine-Vehicle directed by Astra Howard for a public intervention project supported by the City of Melbourne Arts Grants Program. She has deployed similar vehicles in cities around the world including New York, Paris, Sydney, Beijing, London and Hanoi. Dubbed the Past-Present-Future Vehicle (PPFV), it aims to establish a longer and more personal view of the self and history in Melbourne by drawing out knowledge and stories from a participating public. The PPFV will engages members of the public in conversation about a wide range of historical, contemporary and future issues and events, such as the 1980s, predictions of 2030 or even 3000BC. This is an opportunity for everyone to stop, contemplate and contribute to a collective understanding of who we are, where we've been and where we are headed. The City of Melbourne Park Rangers and Wurundjeri Elder Uncle Bill will be hosting a 2 hour trip through the Australian Native Garden at Royal Park as part of the Junior Rangers Program. 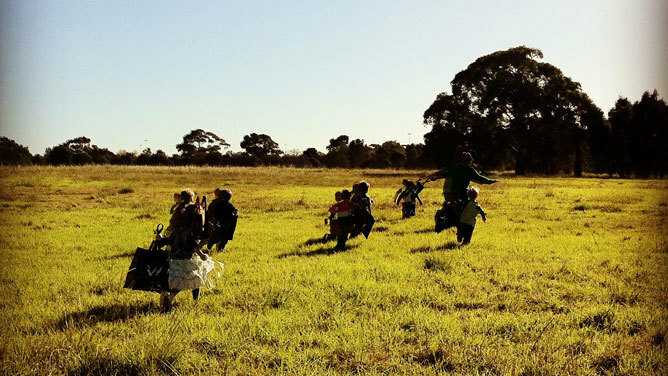 This is free activity is open to children aged five to ten and takes them on an adventure through Melbourne's wetlands. They will discover the creatures and plants that inhabit the park and learn how the changing of the seasons affects them. Spaces are limited. Simply visit this link to book your space. 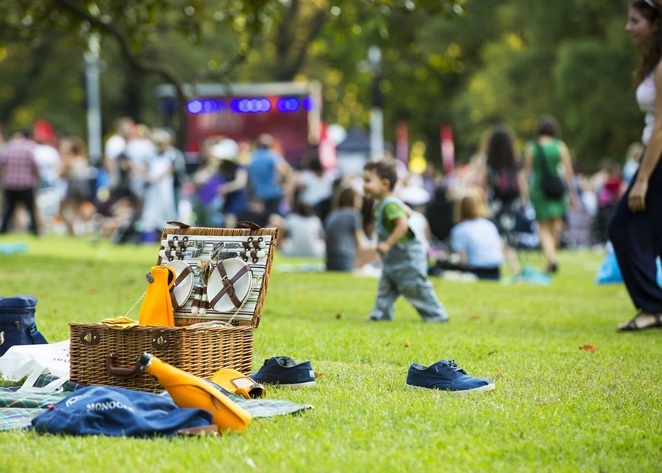 Grab the family and head over to Fitzroy Gardens for free live music and dance workshops. The Sunset Series returns to Melbourne with 2 weekends of 4 hour evening entertainment. The Saturday evenings will focus on local bands while the Sunday evenings offer music and dance with a fun interactive workshop component. Don't forget to bring your picnic basket or tuck into the grub from food trucks like Coffee on Q, Mr Burger, O Tuga Tastes of Portugal, Yo India and Sweet Forbidden Journey. This free event is held over two weekends only. Take the kids over to ArtPlay for an interesting installation produced by children and Performance Clubs. 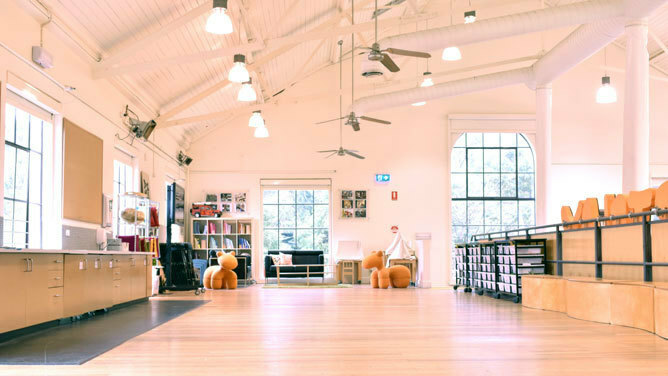 This City of Melbourne venue is a place where kids from babies to 12 year olds explore their creativity and share unique artistic experiences with professional artists. This free exhibition showcases habitats created by children with the help of artists Sue Davis and Heidi Weatherald. Enter and find out what the natural environment of the Art and Performance Clubbers look like. It is open to children age 4 to 12 years and must be accompanied by an adult. Midsumma Festival is one of the most significant arts and cultural festivals in Australia, bringing the public together to celebrate the queer community. Join in the fun as the festival celebrates its 30 years with a program featuring over 130 visual arts, film, performances, talks, sports, parties and social events. Many of the events are free including its 3 signature outdoor events. Midsumma Carnival offers an all-day-and-night party-in-the-park at Melbourne's Alexandra Gardens. Midsumma Pride March takes over the streets of St Kilda and Midsumma Horizon serves up a new-art party at Testing Grounds. The festival will run till 5 February 2017. Simply visit the website for a schedule of free events. 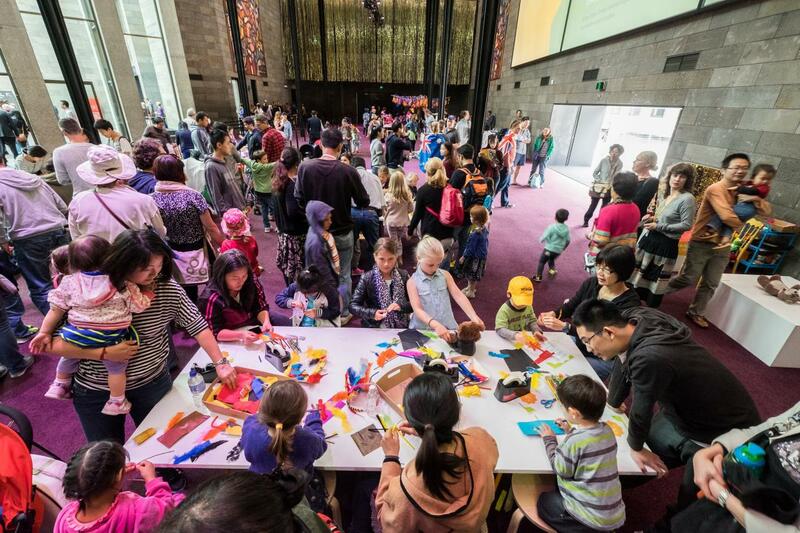 Grab the kids and head over to NGV International and The Ian Potter Centre: NGV Australia for the NGV Kids Summer Festival. It offers 10 days of free activities and workshops in January. Kids can enjoy a dachshund dog parade, display their hand-crafted doggie creations in a model dog park, practise yoga in the NGV garden, interact with local artists and creatives, and many more. Visit the website for the full schedule. Grab the kids and head over to Harbour Town Melbourne for some pirate fun this January. The Summer Pirate Playground offers a daily program including a walk through the Treasure Island, exploring the giant tall-ship, meeting characters from Peter Pan in the Neverland Adventure Show, and playing like a pirate in the Pirate Craft Village. Kids can also dress up as their favourite Peter Pan character and search for treasure in the Australia Day Pirate Treasure Hunt. 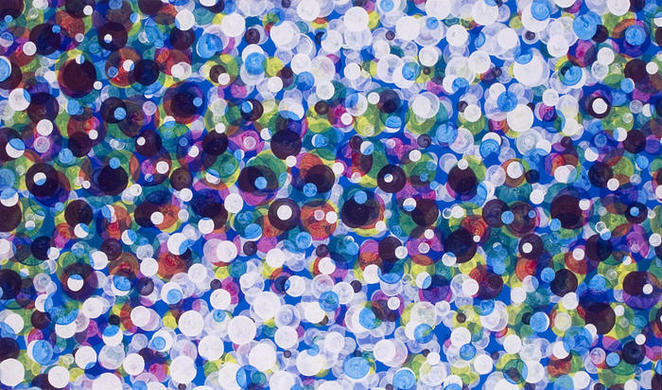 This 2016 Bluethumb Art Prize received entries of exclusive originals from 1,140 artists with the winner announced in January 2017. A judging panel of 12 industry experts have selected 34 top entries to be part of an exhibition held at the No Vacancy Gallery. The winner will be announced at the opening night of 20 January at 7.30pm. You can free entry to opening night and meet the artists and judges as well as the exhibition. Australia Day is an annual celebration of all that is great about this country and its people. 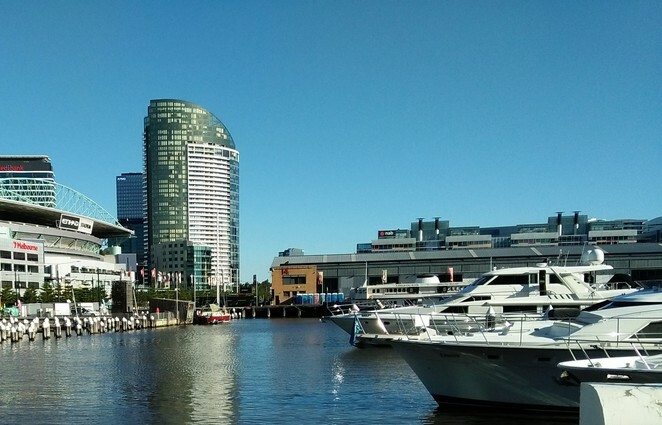 While Sydney commemorates the establishment of the first European settlement at Port Jackson, Melbourne celebrates the unique blend of colonial heritage and multiculturalism that is modern day Australia. There are many FREE activities taking place in Melbourne that reminds everyone what it truly means to be Australian and what Australia really means to us. You and your family can sing the national anthem during the official flag raising ceremony; watch the annual parade of community groups along Swanston Street; enjoy a picnic on the grounds of Government House; admire the vintage and classic cars on exhibition in King's Domain; watch the evening fireworks over Docklands, and many more. These activities help bring families and the community together to commemorate an important day in Australia's annual calendar. As the Gregorian New Year festivities makes way for the Rooster's, Melbourne comes alive with the sights, sounds and scents of Lunar New Year celebrations. This popular festival brings the Chinese community and the general public together over 17 days of cultural celebration. It also draws visitors eager for a taste of the Lunar New Year activities that pay homage to the Melbourne's rich Chinese heritage and community. The Chinese New Year Melbourne Festival promises a vibrant program spread across 4 precincts that is FREE for everyone to enjoy. You and your family can join in the Lunar New Year countdown; watch the light show in Docklands; partake in Tai Chi lessons every weekday morning of the Festival period in Queensbridge Square; attend the cultural performances at Queen Victoria Market and Federation Square, and many others. The Lunar New Year celebrations will run till 12 February. Visit the website for more details.